Fancy meeting a Russian woman? We’re pleased to help if you answered yes because we at AllTverLadies have the perfect Russian woman who is ready to talk to you. Through our website we allow you to browse the profiles of all the attractive single ladies signed up on AllTverLadies. When a lady is chosen upon whom you like the look of you can exchange emails with the help of our translation services, you can get photographs, watch a video, live web chat them and even arrange a meeting in person all through the security of our website. Our online dating service will allow you the scope of attractive women from across the globe who are looking to find love. If you’ve ever thought ‘I want to become a husband of a Russian girl’ then you’re in luck as by using our site this might one day be the case. With the choice of hundreds upon hundreds of women you’re bound to find someone who has the same morals, ideas and interests as you, and someone who shares the dreams of wedding and even a family that you could have. Fast forward a few years and you never know you may be a married man, perhaps you’ll have your own home in the city, your precious Russian lady could be ‘the one’ and you might have lovely kids. Family holidays could mean travelling over to Russia to meet the in-laws and immerse both yourself and your kids in a foreign culture. What more could you want?! 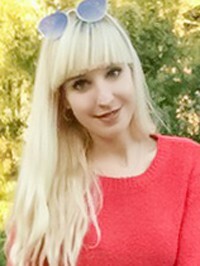 Concepts such as mail order brides have changed the way people think of finding a Russian woman because too many people might be worried that the ladies on these websites are only searching for the escape from their country by finding a husband. They might be stuck in a poverty ridden country, be mistreated or be looking for a higher standard of life in the Western world. These types of websites encourage you to marry a Russian girl for their economic dreams. AllTverLadies differs because the ladies on our website are looking for an emotional bond which is deeper than just the high level of life you can provide them with. 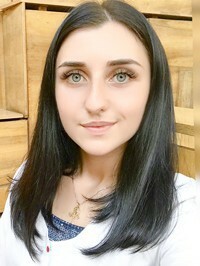 If you’re in the search of a Russian woman then through our service we can connect you with a genuine single, beautiful, interesting person who hasn’t had luck finding love at home and is turning to our site to help them find love. We all know how hard finding love can be when people around us are constantly finding each other, getting married and having children. To marry a Russian woman is just the same as marrying someone from the Western countries as Russia is becoming highly westernised, the only difference is the language. Through AllTverLadies language isn’t a barrier which you need to worry about, we’re here to support our clients throughout the dating process. We’ll assist your communication with our translation services so conversation that happens between you and the Russian woman goes smoothly and you begin to get to know each other. It’s rather likely that over the course of your communication that both of your horizons will expand in terms of discourse and you never know you might come out of this communication with not just a new lover but with a new language under your belt. By using our online dating service to find a Russian woman you are taking the first step in developing a true bond and creating a solid foundation for your future life. We are at your service to help you find stability, companionship, love and help you build that family unit that you’ve been dreaming of. By choosing an online dating service like AllTverLadies you’ll get all of the benefits of any other dating website alongside complete and utter security. 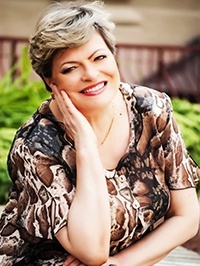 You can sign up with our website and browse through the hundreds of women who currently live in Russia but are looking further afield in order to find a husband and life partner. Many people wonder why a Russian woman would be searching for a Western gentleman but the honest answer is because there are actually more women than men in Russia. If every man paired with a woman there would be a surplus of women who would be destined to spend their lives alone. This is why some of them choose to look further afield when seeking a partner. With an increasing number of Western woman choosing not to mother children because they want to focus on their careers or they just don’t feel the maternal pull some men may think I want to become a husband to a Russian woman and choose themselves to look further afield for their dreams of a happy family. The online dating service provided by AllTverLadies won’t just allow you to browse through the ladies and leave you to your own devices we are here to support you whenever you need us. A lot of the women who sign up on the site don’t speak fluent English, although this might change during your communication, so you may need help speaking to them at the beginning. This is why we offer translation services so you can speak to the alluring Russian woman who caught your eye without any worrying about how to communicate. To keep both parties safe we offer a whole host of options through our service including meet-up options and we encourage our clients to not arrange to meet outside of the website. We do not allow men to send money to the ladies on our site because our ladies are here looking for love and relationship and not money. If you do want to send a gift to someone you can send a gift through our online dating service which is both secure and safe. AllTverLadies isn’t just an online dating service we are a website who might absolutely change your life. If you want to become a husband to a Russian girl we can make that happen. Why should I choose AllTverLadies? As a worldwide organisation we are experienced enough within the dating industry and we have been able to connect ladies with gentlemen for plenty of years. Sometimes our connections go on to produce fruitful relationships, lifelong partnerships and some go on to move in together, get married, create family and have children. If this sounds like the life you’d like to live then choose our online dating service. We know how important your safety is that is why we have a number of rules and guidelines to keep our clients safe. We would like you to know that the lady you’re talking to is genuine, single and wants to marry for emotional gain rather than economical or financial gain. If you want to marry a Russian girl then great we can find you the perfect woman to shape into your life. Looking for love? 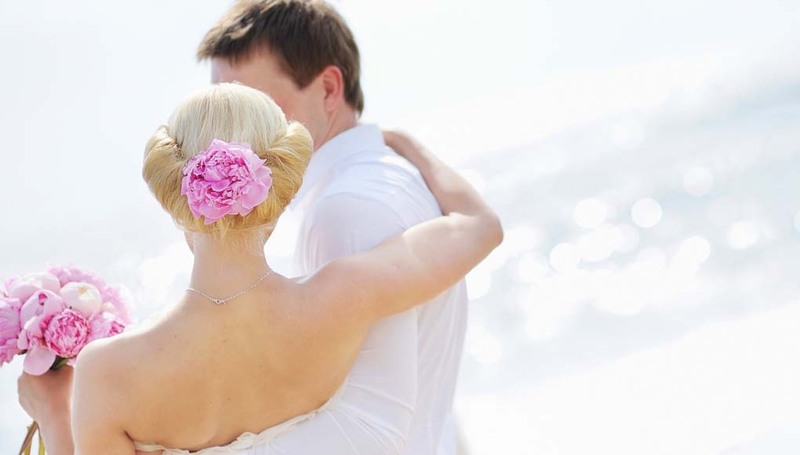 We’d like to make that happen, and we pride ourselves on the success of our websites which unite couples. 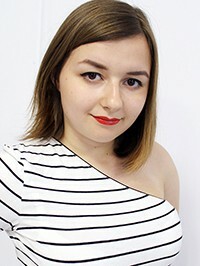 Finding a Russian woman couldn’t be easier when you work with a company like AllTverLadies who pride ourselves in the love matches which we do help to materialise.